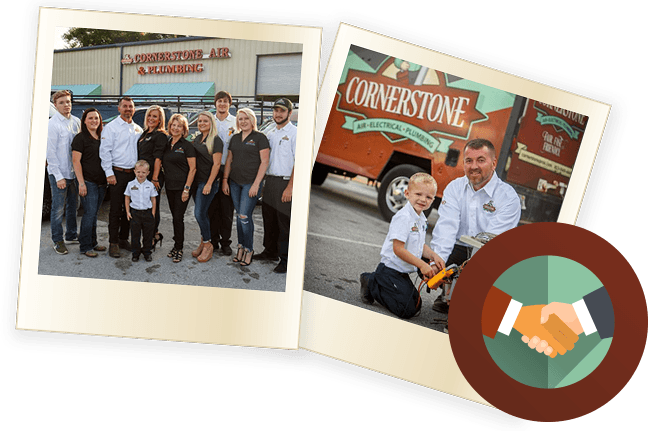 For over half a century, our team at Cornerstone Pros has been exceeding Florida residents’ expectations with the quality of care and superiority of service they deserve. 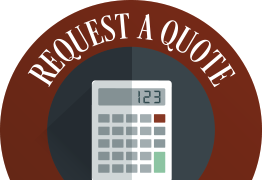 When it comes to hiring an HVAC, plumbing or electrical contractor, it can be a challenge to find one you can trust completely. That is, until now. 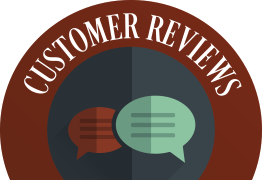 At Cornerstone Pros, we take pride in our workmanship and our commitment to surpassing our customers’ standards. So, when you team up with us, you can count on our professionals to go out of their way to deliver an exceptional service experience for you—no matter the size or type of task at hand. It’s what we like to call the Cornerstone Difference. You’ll call it a welcome change. Our Techs Are Top-Notch—Just Ask Our Customers! For us, trust is a must. So, similar to how you wouldn’t allow just anyone in your home, we don’t let just anyone join our team. We choose only the best technicians. But that’s not all. 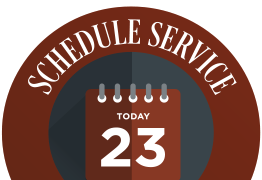 We require all of our skilled techs to be background checked, drug tested and professionally trained to certify the dependability of their skills before they can step foot in your home. Check out the elite team that made the cut here. But hiring the best of the best is just part of why you can trust us. As outlined in our mission statement, honesty, integrity and high-quality work are standards that are part of our company’s DNA. We’re also committed to building enduring relationships with each of our customers by putting their needs first. From offering fair pricing plans that respect your budget to performing flawless HVAC, plumbing and electrical services, our care is a difference you can feel—literally. But don’t take our word for it. Take theirs. We think we’re the perfect fit to serve your home or business. If the feeling is mutual, we encourage you to explore our service area. Or, to learn more about us, fill out our online form or call 813-995-7558 today!